to celebrate your Judaism, Kol HaLev is for you." 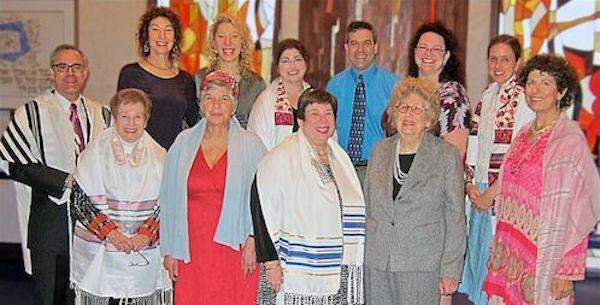 Kol HaLev is a spirited, supportive Reconstructionist Jewish Community alive with opportunities to experience engaging Shabbat and holiday services, life cycle events, meaningful community service activities and innovative educational programs for all ages. Most services and programs are at The Ratner School in Pepper Pike; please visit our Calendar for more information. We look forward to welcoming you! Join us and see for yourself why so many are inspired to make Kol HaLev their Jewish communal home. 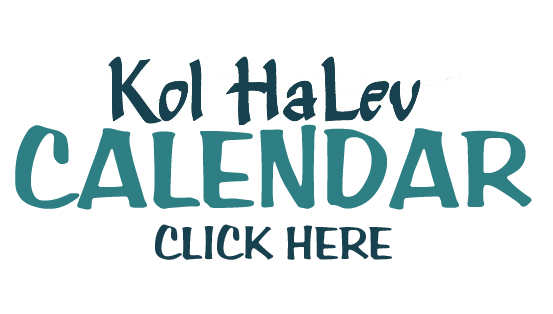 Did you know Kol HaLev has published a COOKBOOK? Visit the gift shop or download the "Recipes from the Heart" order form here.